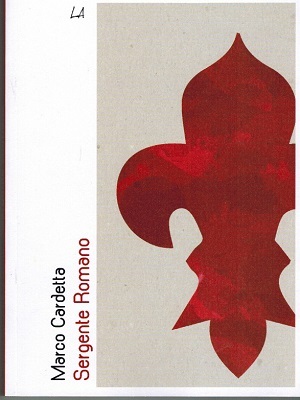 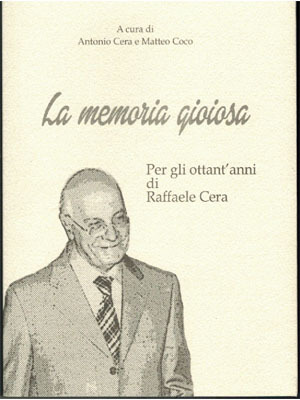 by Sergio D’Amaro In a book for the eightieth birthday of the intellectual Raffaele Cera, La memoria gioiosa (Joyful memory), the testimony of scholars and friends on his many interests and his untiring activity as a promoter of culture. 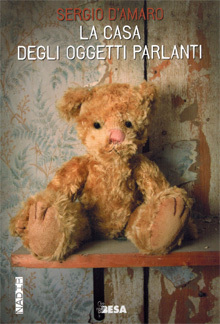 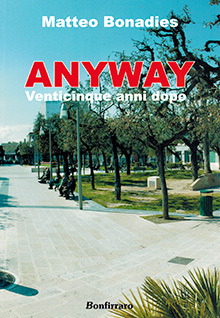 by Michele Presutto An interesting book by Luigi Botta, Figli non tornate! 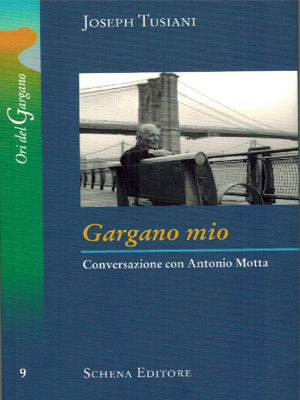 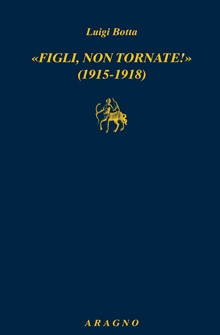 (1915-1918), Aragno Editore, contains a collection of letters exchanged between the two sides of the Atlantic, shedding light on the dramas and hidden truths of the years of the Great War. 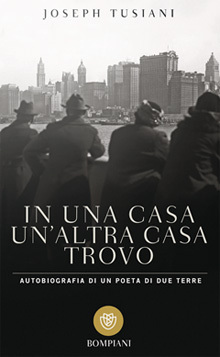 by Sergio D’Amaro Recently published by Bompiani, In una casa un’altra casa trovo, the autobiography of Joseph Tusiani, edited by Raffaele Cera and Cosma Siani, in a new version, easy to read and incisive. 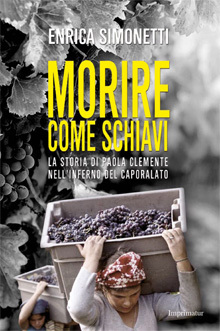 by Enrica Simonetti The death of Paola Clemente, a farm laborer who lost her life last July while working in the fields in conditions reminiscent of slavery, is the focus of a book by Enrica Simonetti, Morire come schiavi, la storia di Paola Clemente nell’inferno del caporalato (Dying like slaves, the story of Paola Clemente and the hell of the gangmasters) just published by Imprimatur Editore. 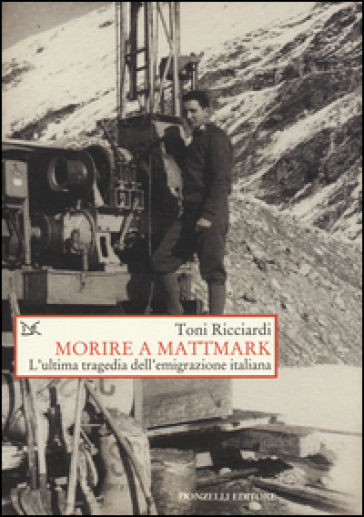 by Michele Presutto In Sergio D’Amaro’s latest book it is an alarm clock, a book, a torch, an airplane that tell us about history and memories and also about daily life. 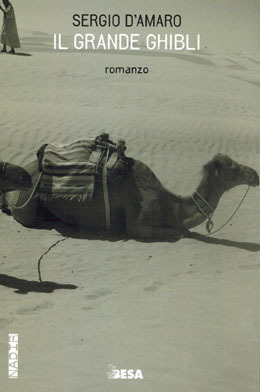 by Olimpia Ruffo A precious book of photographs by the photographer Adriano Bacchella, from Turin, with a text by Franco Faggiani. 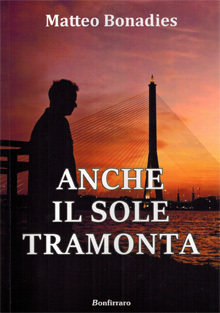 by Anna M. Conserva The new adventure of Commander Colleoni in Franco Faggiani’s latest novel. 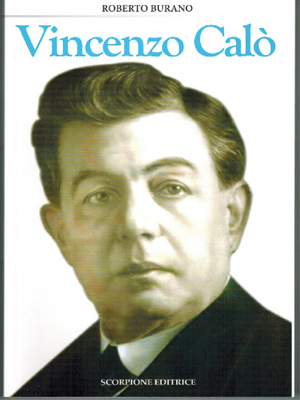 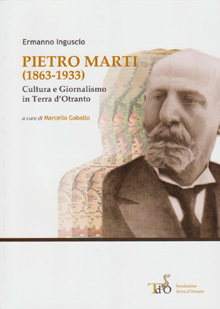 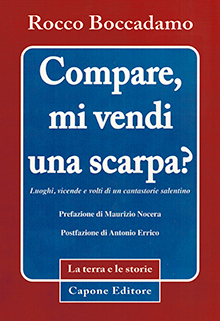 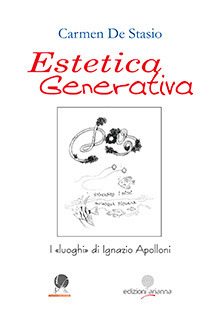 by Giuseppe Orlando D’Urso Ermanno Inguscio has dedicated a precious monograph to the extraordinary figure of the intellectual from Ruffano – a journalist, conference speaker and editor of La Voce del Salento. 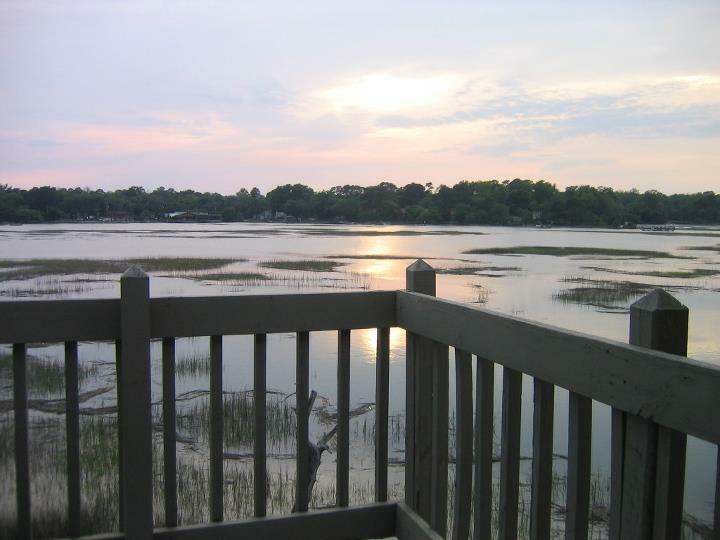 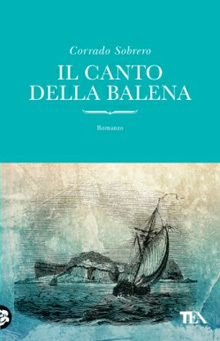 by Giacomo Annibaldis The adventure of a farmer-fisherman in the Columbia of the 1800s, with echoes of Màrquez, in Il canto della Balena (Tea Editore), the imaginative final novel by Corrado Sobrero, who died in 2012, at only 44 years of age. 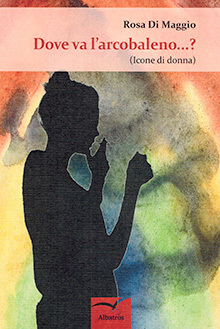 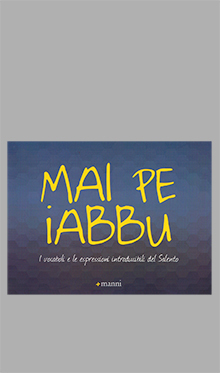 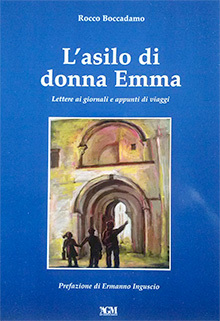 by Laura Tundo Ferente Maria Rosaria Manieri, with her long experience as Senator of the Italian Republic behind her, dedicates her latest book Fraternità. 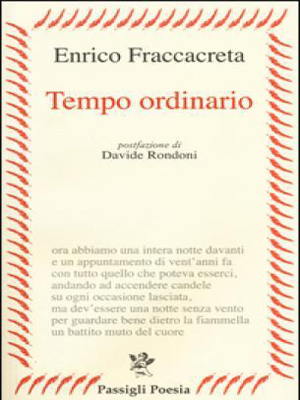 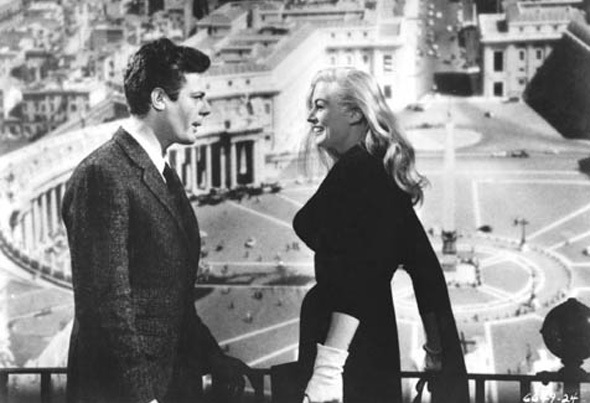 Fraternità. 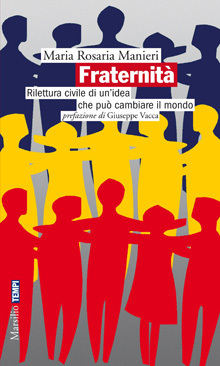 Rilettura civile di un’idea che può cambiare il mondo (Fraternity. 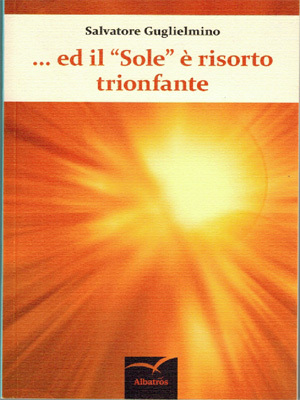 Civil re-reading of an idea that could change the world), published by Marsilio, to the philosophical analysis of the category of fraternity, lost in the democracies of our times. 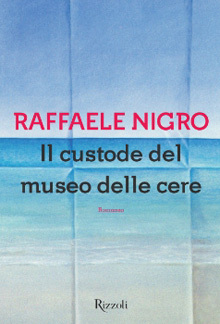 by Giuseppe Lupo In the latest book by Raffaele Nigro, Il custode del museo delle cere (The wax museum curator), published by Rizzoli, a sumptuous kaleidoscope of stories within stories. 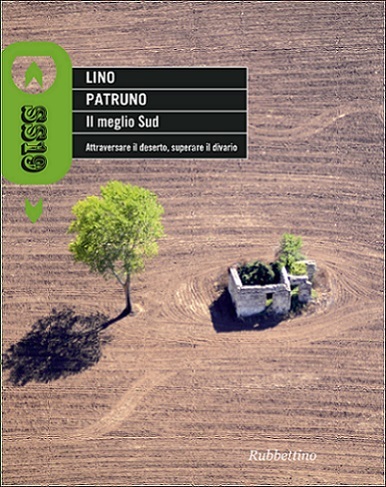 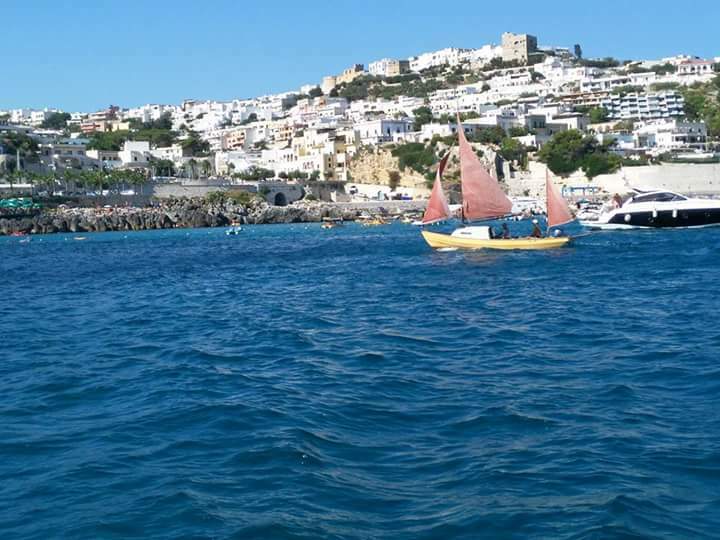 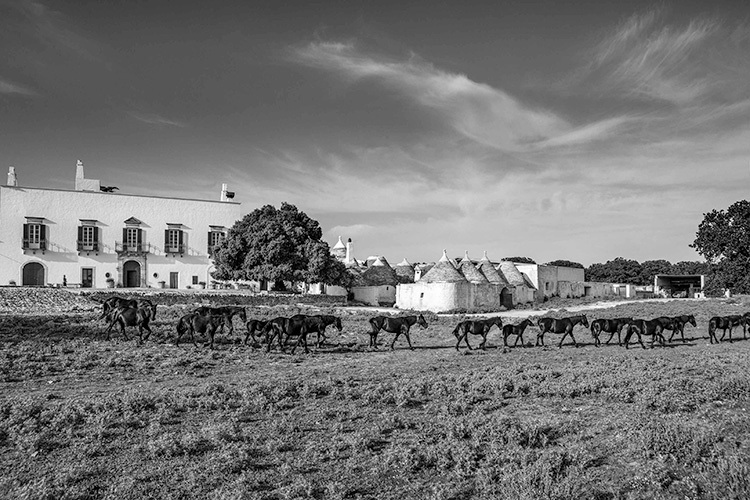 by Lino Patruno It is unrivalled for its artistic and cultural treasures and is the city where pizza, coffee, pasta, the tarantella, the nativity scene and tombola were born. 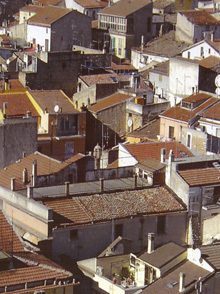 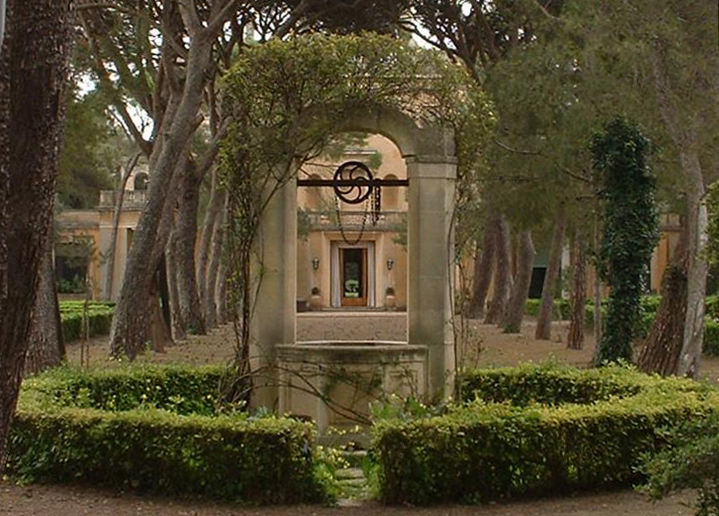 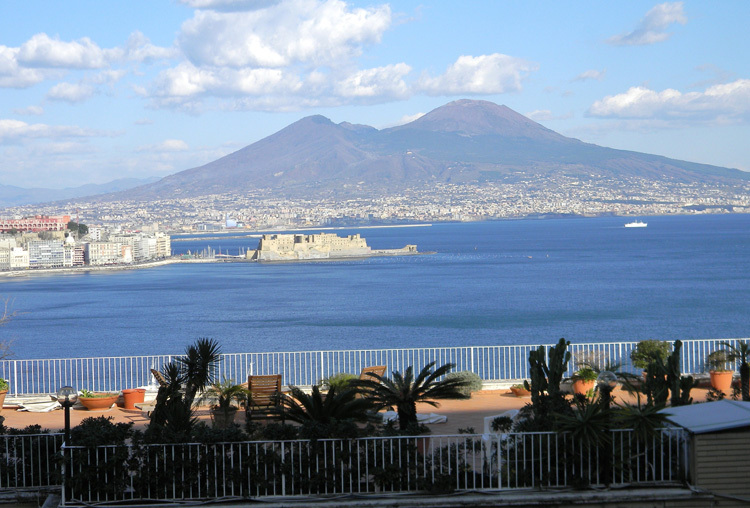 Home to philosophers like Giambattista Vico, composers like Scarlatti and actors like Totò. 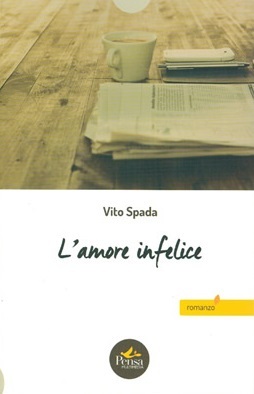 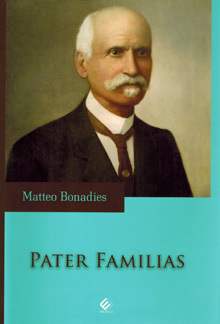 by Sergio D’Amaro In the latest novel by writer, entrepreneur and film producer, Matteo Bonadies, the clash between the family as it used to be and that of today. 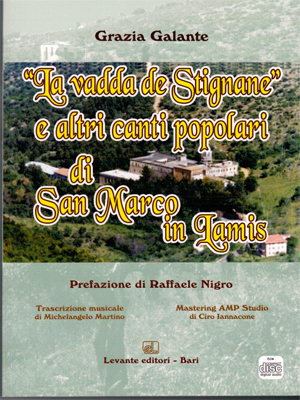 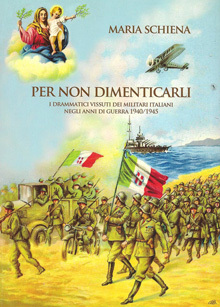 by Sergio D’Amaro Per non dimenticarli, a book by Maria Schiena which has just come out, reconstructs the story of the 140 Italian soldiers fallen or missing in action who came originally from San Marco in Lamis (Foggia). 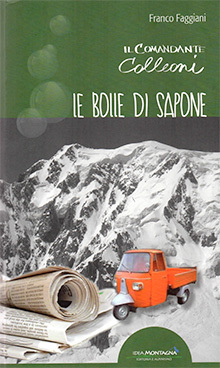 by Sergio D’Amaro Whispering tides, the surprising narrative debut by journalist Guido Mattioni. 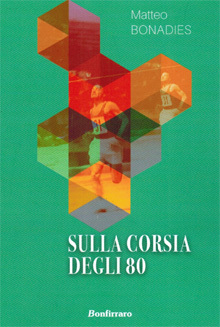 by Sergio D’Amaro Alexander Stille’ latest book, The Force of Things, reconstructs the history of his father, Ugo, a legendary reporter and editor in chief of the Corriere della Sera. 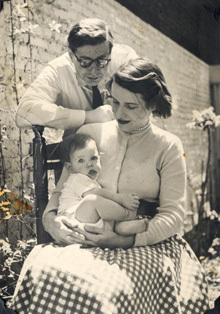 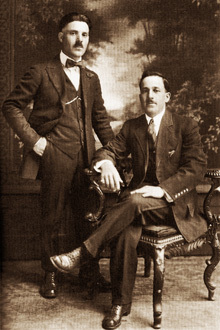 Born into a Jewish-Russian family, he was later an Italian in America, where he met his wife, the American Elizabeth Bogert, at a party given by Truman Capote.